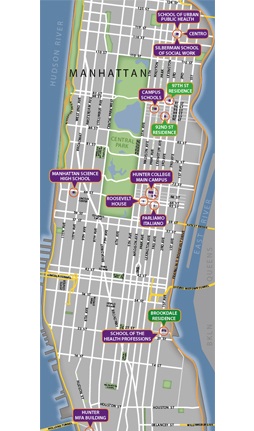 The Office of Facilities Management & Planning oversees the maintenance and improvement of seven Hunter College campuses throughout Manhattan which total nearly 2.7 million gross square feet. 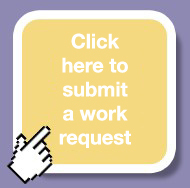 We encourage you to browse this site and learn more about what we do. This year you can expect that some elevators in the North Building will be out of service because they are being replaced/repaired as part of a long-planned and much-needed capital improvement initiative. Updates will be posted to this website daily. To learn more about these elevator upgrades, click HERE.